Supplies are extremely limited! Not all sizes are available in both colors. 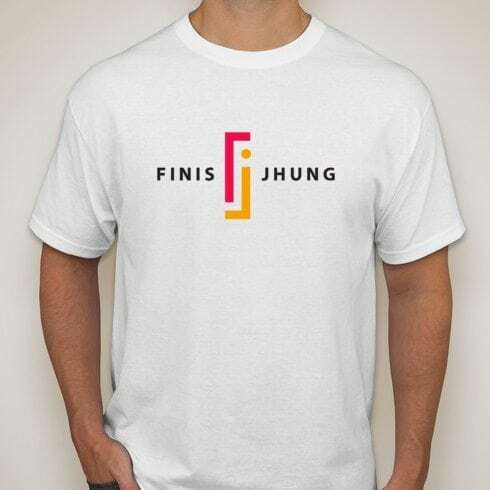 Hanes 50/50 short-sleeved T-shirts in white. 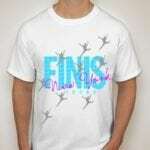 A classic T-shirt fit with Finis’s logo on the front and his tagline — “New Ideas for Today’s Ballet Class” on the back.